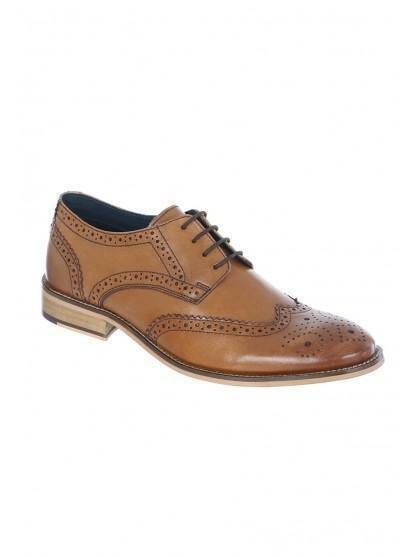 These classic brogue shoes will make a smart addition to your footwear collection. 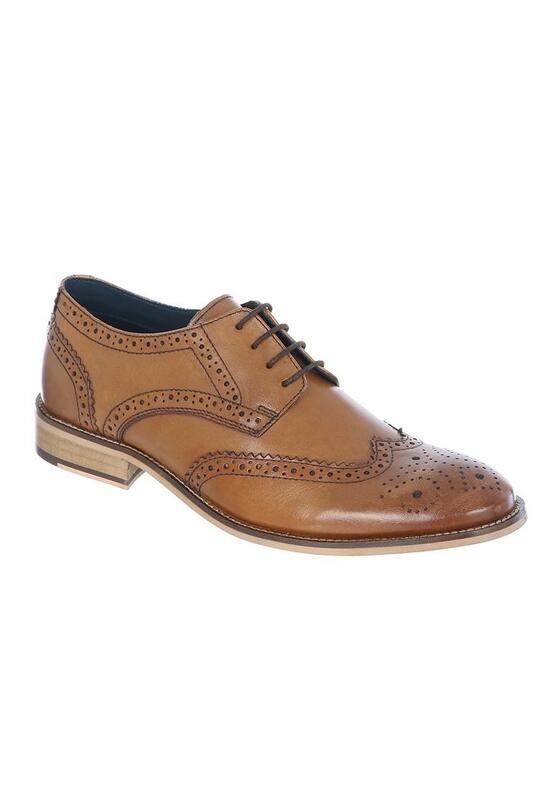 In tan featuring a lace up design, they're perfect for more formal occasions. Was able to go for a smaller size as it was a wide fit which is not always the case as many footwear styles are for narrow feet.